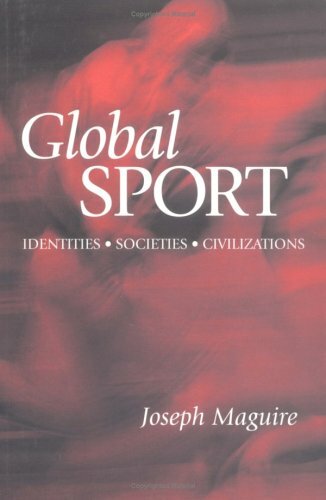 This study develops an account of sport in a global context, examining the changing nature of sport in relation to globalization. It draws on a range of international case studies to analyse the balance of power in the global sports process. Conclusion: Diminishing Contrasts, Increasing Varieties - Towards a Global Sports Culture or the Globalisation of Sports?